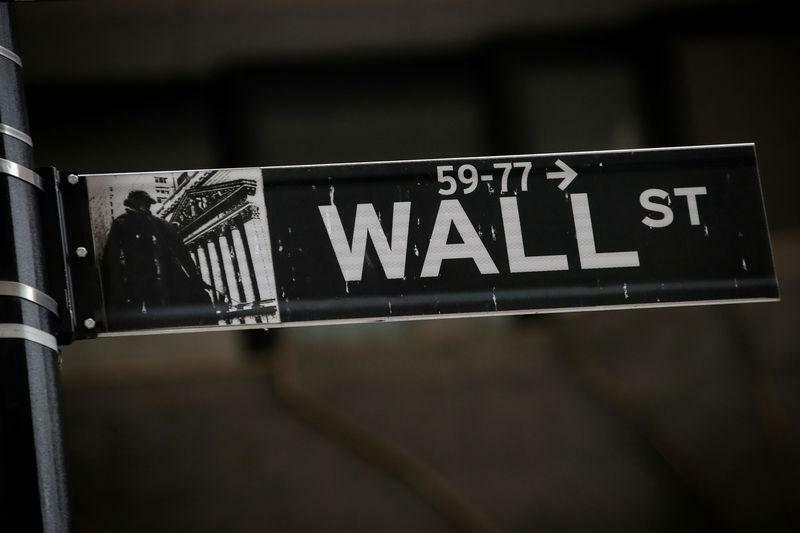 NEW YORK (Reuters) - Wall Street lost ground on Monday, dragged down by financials as underwhelming bank earnings curbed investor enthusiasm. Declining issues outnumbered advancing ones on the NYSE by a 1.21-to-1 ratio; on Nasdaq, a 1.57-to-1 ratio favoured decliners. Volume on U.S. exchanges was 5.75 billion shares, compared to the 6.91 billion average over the last 20 trading days.